If you are planning a vacation or day trip to Pennsylvania make sure you experience the many fantastic museums! See a list of every museum in Pennsylvania. Best Museums in PA! Pennsylvania Art Museums. Best Pennsylvania Art Museums and Pennsylvania Art Centers. See a list of the best Art Museums in Pennsylvania. Non Profit Art Organizations and Art Centers in PA. 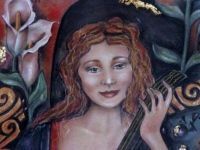 Complete list of list of every art museum and art center in PA.
For a perfect family day trip, visit these children' museums in PA. Find a list of fun kids' museums in pennsylvania. 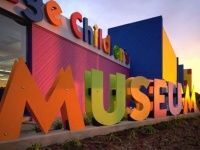 Your little ones will love these childrens museums pa. Experience hours of fun at these museums for kids in Pa.
Find some interesting cultural museums in Pennsylvania when you use this directory. 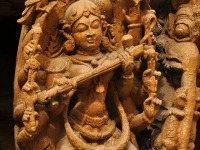 Explore specific people groups at culture museums in PA. 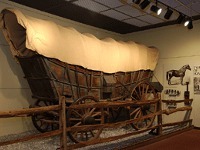 Visiting history museums in Pennsylvania is a fun indoor activity for people of all ages. 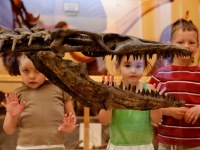 Enjoy the natural history museums PA listed here on FunPennsylvania.com! 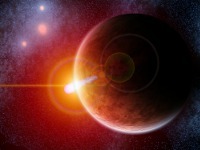 No matter your age you're sure to enjoy these interesting science museums in PA. Take your kids for a fun field trip to a science center PA can offer. If you're sick of going to ordinary art or history museums, then stop in at one of these top-of-the-line specialty museums in PA! These PA specialty museums offer it all, from aviation museums to doll museums!